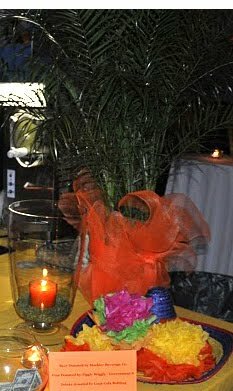 Synthetic and natural sinamay deco mesh products are offered in a rainbow assortment of colors and styles. Metallic, Two-Tone combinations, Patterns, Solid Colors and Mardi Gras Stripes to match any theme or color scheme are available. 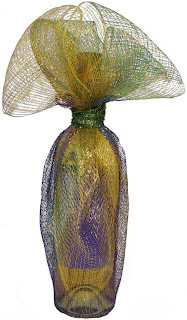 MardiGrasOutlet.com carries the 2.5" mesh ribbon , wide 21" mesh rolls and 10" mesh rolls. All of these styles can be used for a large variety of creative applications. Here are a few ideas to inspire you using this versatile decorative mesh. Wrap bottles or vases with mesh to add texture and drama! Cover unattractive plastic pots for plants. 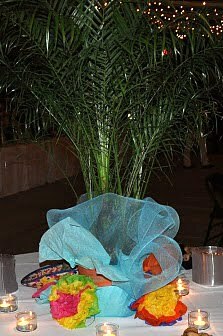 Adding a layer of colored tissue inside the wide deco mesh creates a solid covering for these plant containers. Cinched at the top with an accent color mesh ribbon, the plant pot is transformed from ugly to festive for a fraction of the cost of a decorative planter. 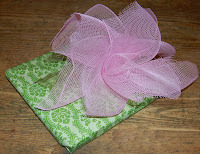 Easily create impressive great gift wrap or accents for packages. 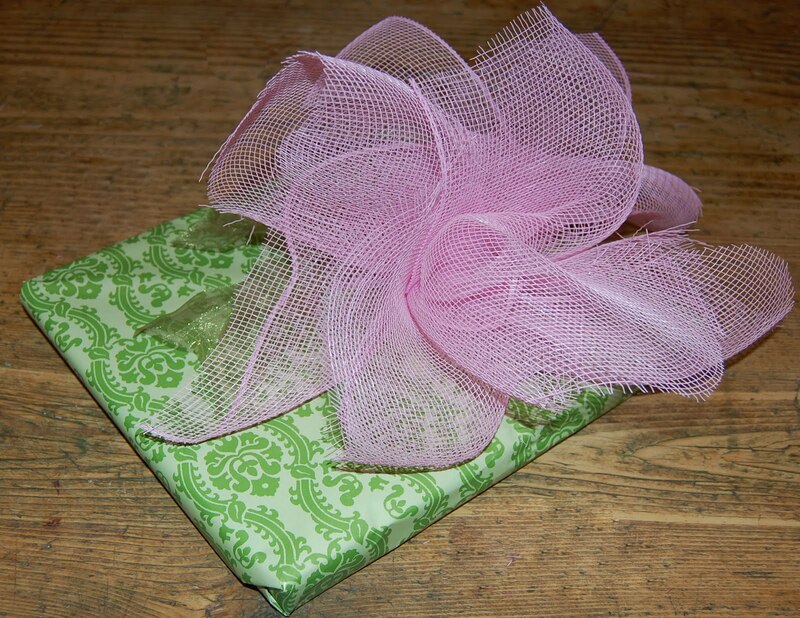 Small gifts can be wrapped up in the mesh. Accent larger packages with bows or mock flowers made with the deco mesh. For even more ideas and DIY craft projects on ways to use deco mesh, check out our video tutorials. 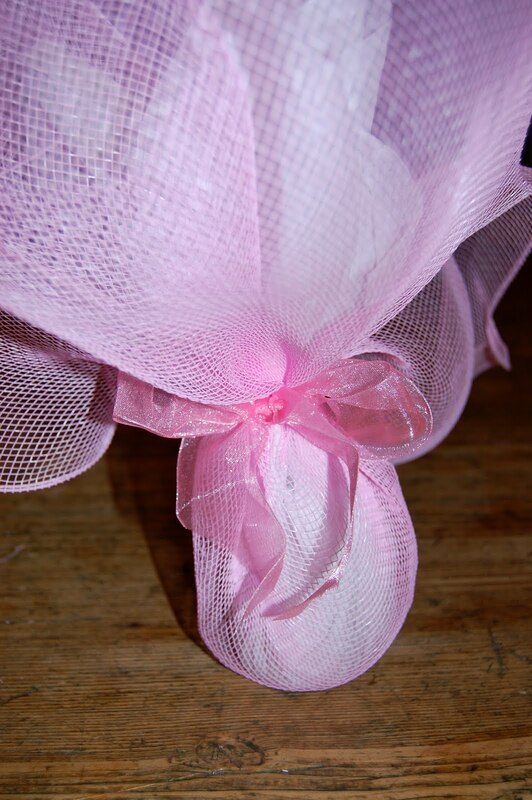 We will show you how to easily create deco mesh wreaths, garlands, bows and so much more! We've have many more blog post tutorials as well.